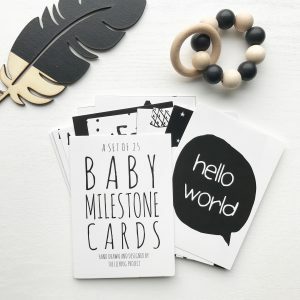 SLEEPYTOT - NO MORE DUMMY RUNS! 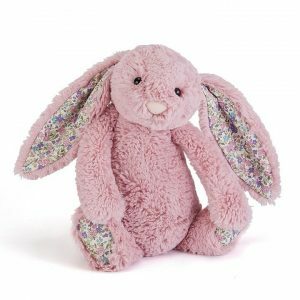 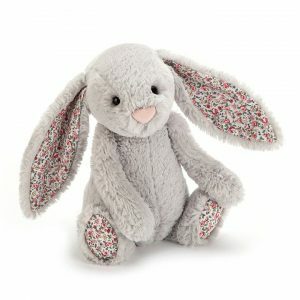 EVERY CHILD LOVES A JELLYCAT! 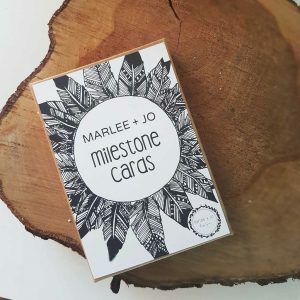 View cart “Hand Drawn Baby Milestone Cards” has been added to your cart. 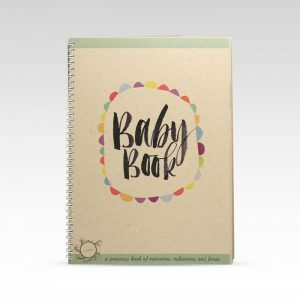 Essentials, keepsakes and gifts for pregnancy, baby and beyond.